a perfect gateway to Macau S.A.R.! Do you know that Hong Kong is just 64 kilometers away and a perfect gateway to Macau? Well, here's a virtual guide in getting to Macau from HK as you explore its stunning tourist attractions and gambling centre. Hong Kong is an ideal gateway to Macau. Follow this Interactive map of Macau tourist attractions. Macau or Macao Special Administrative Region (S.A.R.) of China is situated 64 kilometers west of Hong Kong S.A.R. Macao was returned to China in December, 1999 after 442 years of Portuguese rule. During this period, its name was spelt "Macau", and it was one of the world's richest cities. In 2005, 18.7 million visitors enjoyed the Macau Casinos and the popular Macau Tower packed with fun and exhilarating adventure attractions. It also has many historical sites located around the city center. Wynn Macau Resort is the first of Macau's Las Vegas-style Resorts and Casino just opened on September 6, 2006. Macau Tower, 338 meters high with the main observation deck at 223 meters. The SkyJump, taking off from the outer rim of Macau Tower 233 meters aboveground. Skywalk X, brave the 1.8 meters wide walkway without a handrail! It is very thrilling to walk around the main outer rim of Macau Tower 233 meters aboveground. Long Flying Fox, fly through the air on a 70 meter zip line that shoots out of the tower leg into a large net. Mast's Vertical Climbing, experience Macau's highest summit at 338 meters. 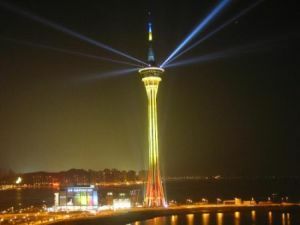 Stand at the top of the world's 10th tallest free-standing tower by climbing 100 meters up the mast's vertical ladders. Long Ironwalk, the Ironwalk with a tricky extension. A Macau tour would not be complete without at least one stop at the casino. 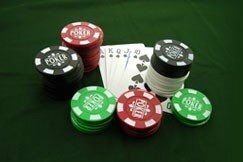 For Los Vegas resort style gambling, the more recently completed Wynn Macau, Sands Macau, and Venetian Macao Resort Hotel are the most popular to visit and if you are looking for that older and more uniquely Macau feel, then visit the Hotel Lisboa. 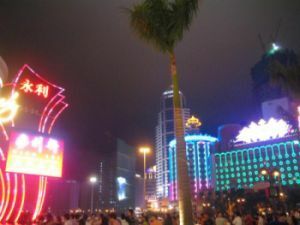 Views of Macau's Casinos in the downtown area and along the Cotai Strip. Hong Kong is really a perfect Gateway to Macau as it has many transport facilities for Macau-bound passengers. The main sea terminal and heliport are located in Shun Tak Centre, in the Waterfront West of Central District on Hong Kong Island. The terminal has passenger wharves and helipad, booking offices for current and advance sailing and flights, reservation offices of Macau hotels. Upon arrival at the Hong Kong International Airport, get on board of the Airport Express trains for a 24 minutes @ HK$100 trip all the way to the last station in the city, the Hong Kong MTR Station which is adjacent to Central StationWalk to the adjacent Central Station and board into the Island Line trains going to Sheung Wan, 2 minutes $ HK$0 or MTR is free for Airport Express ticket holders). 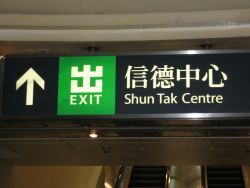 Take Exit D towards Shun Tak Centre, the HongKong-Macau Ferry Terminal is on the 3rd floor right above the Sheung Wan MTR Station. Or, upon arrival at Hong Kong International Airport, get on the Bus No. A11and get off at the third stop - Sheung Wan for Hong Kong-Macau Ferry Terminal (HK$40). If you are coming from Shenzhen, China and pass thru the Lo Wu border, you should take the MTR trains to East Tsim Sha Tsui station, 42 minutes ride(HK$36.5). Walk to the adjacent MTR Station and look for Exit A (Kowloon Park).Walk 5 minutes along with the park or towards Harbour City, from there you can easily see the New World First Ferry Terminal situated west of Canton Road, Tsim Sha Tsui. 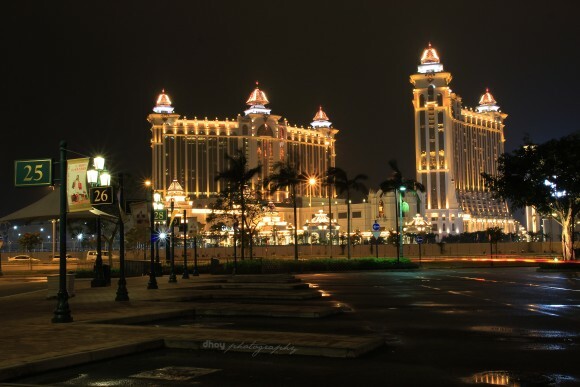 Wanna say something about your Macau experience, or got some questions about it? Wanted to say or inquire something about Macau? The web space below is yours! Name your comments or inquiry. Travelling to HK and Macau with my wife and young kids in a week. Hello, Can you please help me get to Macau from Tsing Yi (Rambler Oasis Hotel) and then from Macau to The Peak? Thank you! Hi! Please help! How to go to Golden Crown guest house in Hong Kong from Macau airport? Thanks! You can take the SkyPier for Ferries that will bring you straight to Macau, China. Important: Macau Currency is Macau Patacas (MOP). One (1) USD = 8.02543 MOP or one (1) MOP = 0.124604 USD. Hong Kong Dollars (HK$) are also accepted in some places. Not only that Hong Kong is a perfect gateway to Macau but also to Shenzhen, < b>Shekou, and Zhuhai< /b>.